We understand that great hair is essential to your self esteem. It is your best accessory and we want to help to make it look amazing! From your initial consultation through Colour, Cut, Style and Finish our dedicated professional Stylists and Technicians will use their expertise to create for you the look you desire. 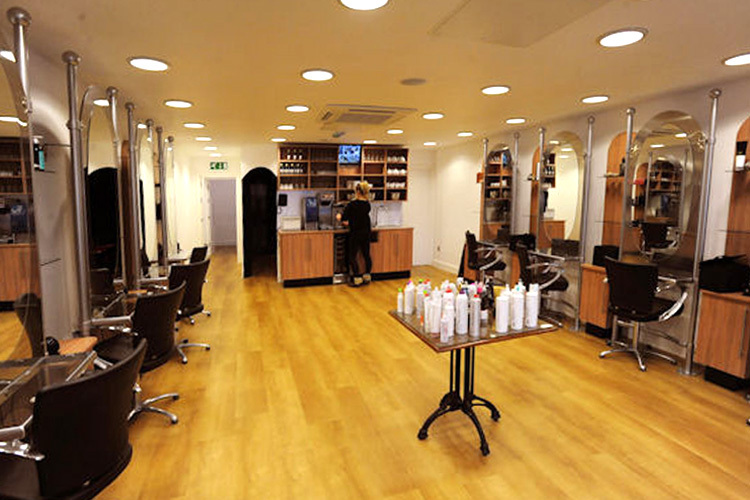 Our team are highly trained and undergo professional training on a regular basis so they have a thorough understanding of the latest cutting techniques and products. 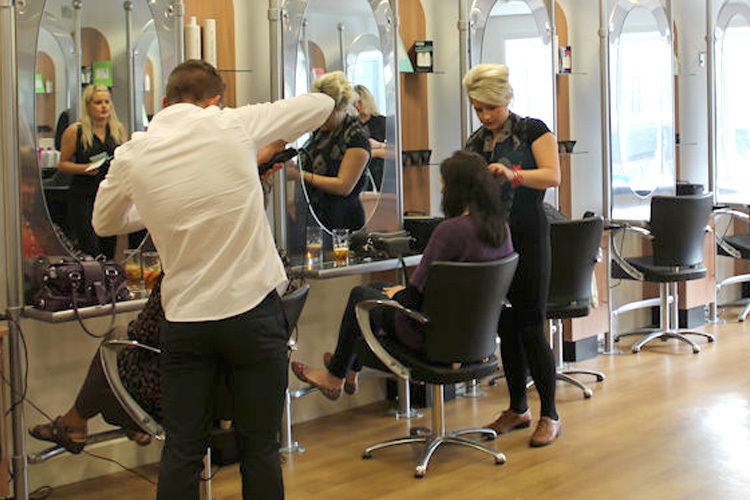 They are passionate about their craft and about giving you, our valued clients, the very best hairdressing experience. 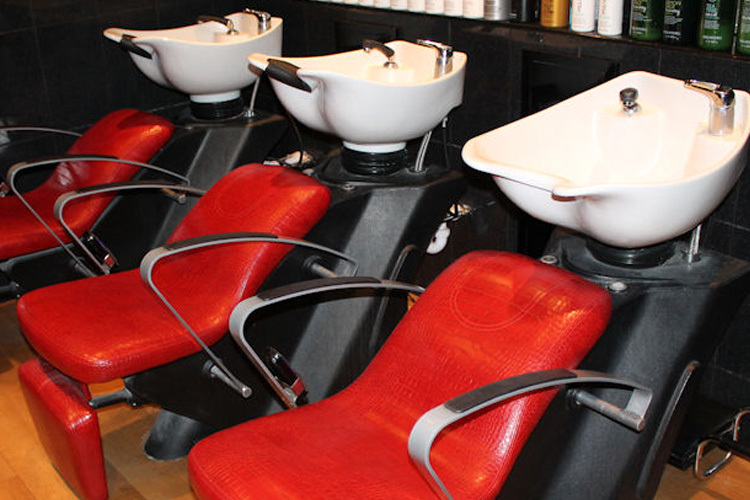 We use the highest quality products, for example, Paul Mitchell, Kerastase, Moroccan Oil, and will advise on the best way to maintain your style and which professional styling products to use! So tell us what you want and we will do our very best to make it happen. Relax, enjoy your complimentary head and shoulder massage, have a cappuccino or a glass of wine and put yourself in our hands!